The iconic Southern fast-food chain is fixin’ to sell you some stock with your sweet tea. Will it stay true to its roots? You can get a Bo-Berry Biscuit or chicken Supremes overseas now, but the restaurant chain, founded on West Boulevard in Charlotte in 1977, is still heavy close to home. Of the 622 Bojangles’ restaurants open today, 288 of them are in North Carolina. Sure, it’s fast food, but with a focus on biscuits, sweet tea, and fried chicken, Bojangles’ is Southern at heart. In short: If you’re an investor who lives on Bo Time, soon it’ll be IPO time. This is fun and all, but it’s also a good time to look at what I’ll call Southern Fried Franchising: this notion that we can bottle the flavors and feelings that make us who we are and build a business model around them that’ll work outside of North Carolina. Cheerwine, a Salisbury born-and-bred indulgence, is still family-owned but now on sale from Ohio to Florida. Even so, it’s still got a reputation for being fizzy, cherry-flavored North Carolina in a can. 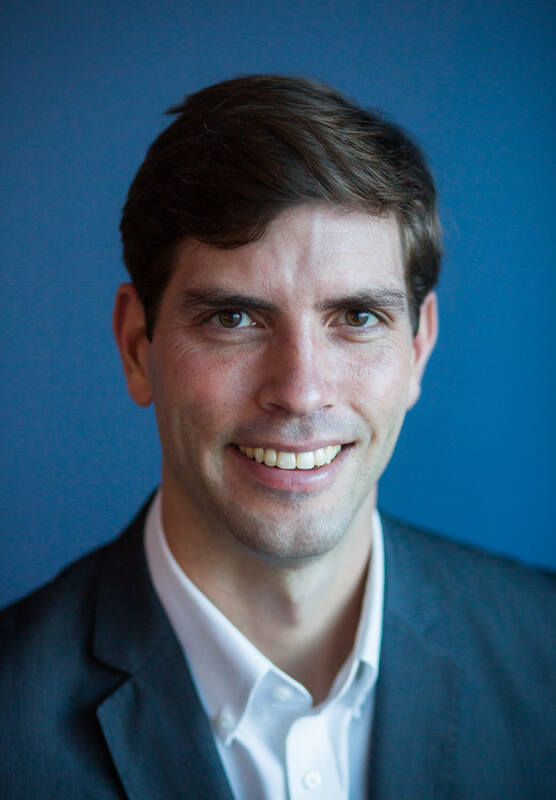 On the flip side, Pepsi, which was first poured at a drug store fountain in New Bern more than a century ago, is now the cornerstone of a worldwide empire that is no longer seen as being Southern. Big news folks: We’re putting the “g” back in “Fixins'” Nah. #AprilFools. Bless their hearts. Even in Honduras. 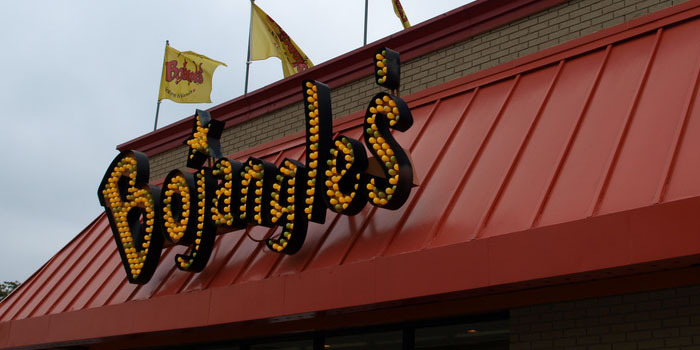 UPDATE (May 8, 2015): Shares of Bojangles stock went on sale this morning at an initial price of $19/share, and their CEO is ringing the closing bell at the Nasdaq MarketSite today. If you’re really excited about this, you can track the price here.